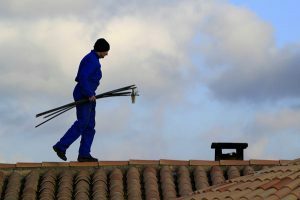 Things To Know About Chimney Sweeping – Why do you need to sweep or clean your chimney? Well, chimneys, similar to cars require servicing and cleaning. When wood or coal is burnt, the smoke makes its way up and emits chemicals as part of the burning process. The smoke deposits or stains the chimney on it’s way up and this is commonly known as soot. It includes a flammable substance known as creosote. Over time, the stains begin to block and ultimately block the entire chimney. For the smoke to escape, the soot needs to be swept and cleaned. If this is not done, the risks for the chimney becoming clogged or even causing a fire tend to increase. There are benefits to having a clean chimney including being safer and more efficient. Also, chimney sweeping saves you money. Additionally, chimneys tend to be regularly used by birds to build nests. This, over time, clogs the chimney and increases the risk of setting fire to the nests and thus a risk of setting fire to the soot. So, How Often Should You Sweep Your Chimney? It is recommended that you do a chimney sweep at least once a year. For wood fires, you should do this four times a year and 2 times per year for coal fires. However, this does not mean that your chimney will not need cleaning at other times. If you realize that your chimney’s blocked, even if it’s partially, you should have it inspected immediately to alleviate the risks. Signs of a blocked chimney include smoke in the room and fire that burns slower than normal. What Type of Sweep Should You Use? Most homeowners make the mistake of picking the cheapest sweep they come across. It’s understandable to try and save money, but this can be dangerous. 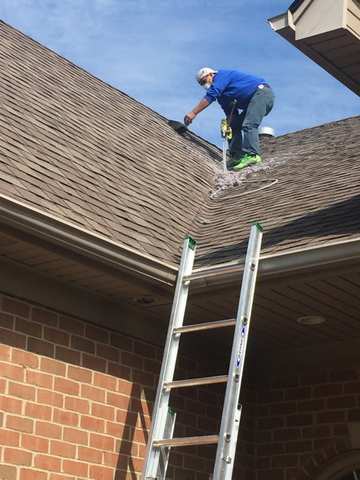 It is advisable that you pick a local chimney sweep who is not only reliable but experienced and doesn’t leave a mess behind instead of choosing the cheapest one or the first that you come across. 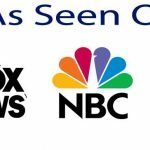 Unfortunately, there are inexperienced sweeps who claim to offer the best services for the lowest price. We highly advise that you don’t pick someone who has just entered the industry as they are more likely to do a subpar job. A general rule of thumb is to avoid anyone charging less than $40. An interesting story regarding chimney sweeps is one who saved the life of King George III. The sweep stopped horses that were out of control and King George III proclaimed that they were good luck bearers and a tradition whereby sweeps were invited to weddings and kiss the bride for good luck was established. 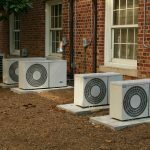 When it comes to inspections, most people just concentrate on the inside, but the exterior is equally important as well. Some chimneys are usually very old and the brickwork condition ought to be checked. It is important to check whether the structure is leaning, damaged or if the brick wood requires re-pointing. Also, the area around the fireplace needs to be inspected, particularly at the back. Over time, the brickwork may sustain damage from the fire heat and some cracks may also have developed. Keep in mind that huge cracks call for repair or even replacing. You should always burn hardwood like elm, hazel, oak, etc. instead of softwood like pine, cedar and conifer. That’s because hardwood burns more gradually compared to softwood and thus fewer logs will be needed. Hardwood ideally burns at a higher temperature thus reducing the amount of creosote deposited inside the structure. It’s possible to do chimney sweeping on your own, but you won’t enjoy the experience. It is not only going to be dirty, but it will be hard work that will take time to complete. 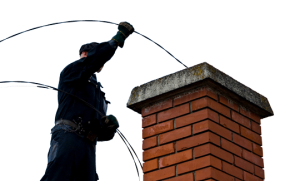 It’s therefore advisable to avail of the services of experienced chimney sweeps in your local area. By doing so, you will be able to focus on more important things and end up having a clean chimney. Just remember that you need real professionals for chimney sweeping, so do your homework.